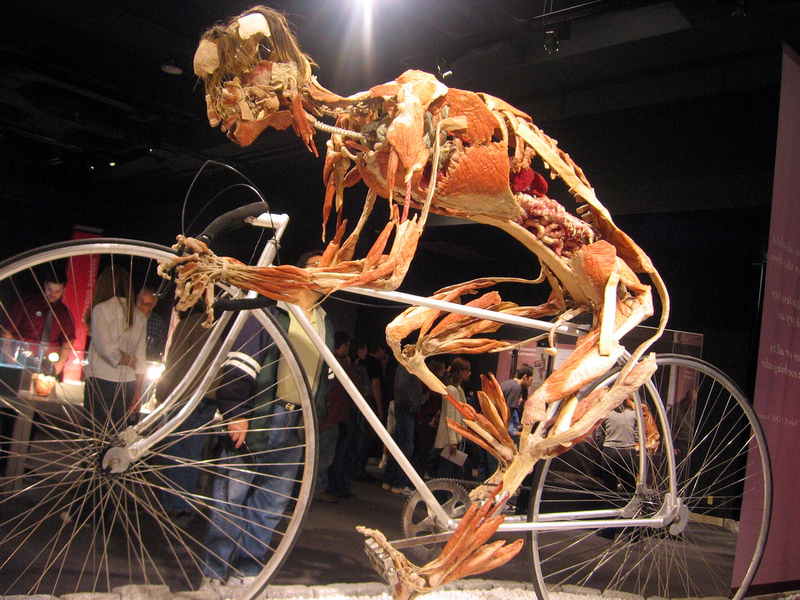 On my visit to the Amsterdam over the weekend I’d hoped to take in the Body Worlds Exhibition showing at Damrak 66. 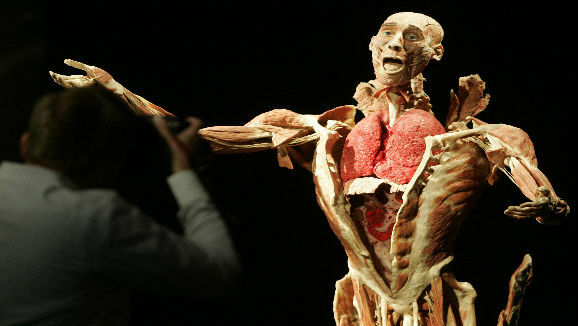 For any of you unaware of Body Worlds, it was the creation of Dr Gunther von Hagens back in 1995 and is an exhibition designed to inform visitors about anatomy, physiology, and health by viewing real human bodies (not one for the squeamish or the hung-over; the latter resulted me dodging out of it in the end). 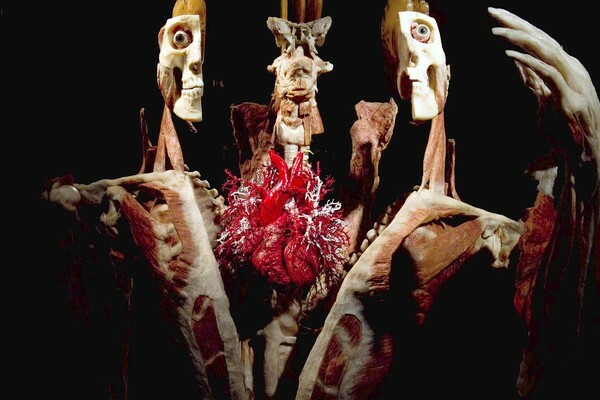 The specimens on display (including body parts from donors) have been preserved via an amazing process called plastination, invented by Dr von Hagens while he was studying at University back in 1977. 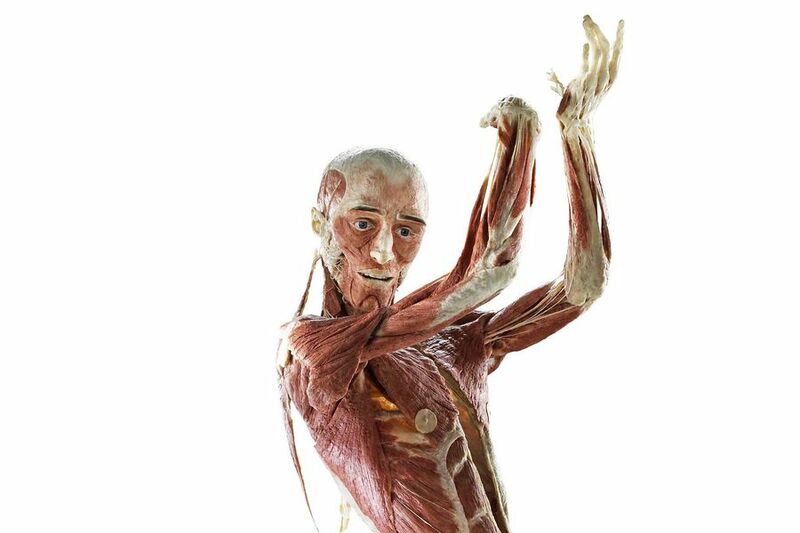 On my return to the North East on Sunday I was pleased to read that the exhibition is coming to Newcastle upon Tyne’s Life Science Centre on 14th May and is running until November. It’s great to see such a prestigious and interesting exhibition being showcased in the North East, which most of you will know has seen huge cuts to its arts/culture budget over the last 12 months. 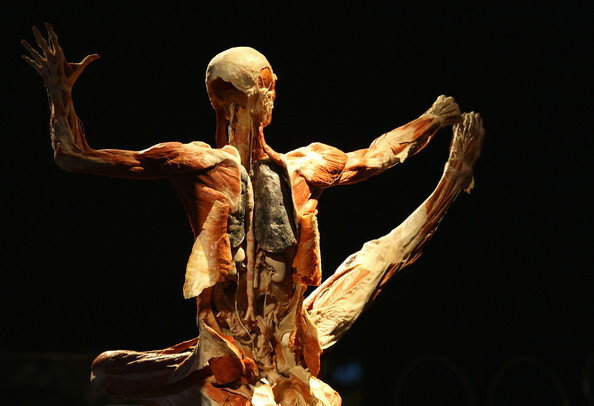 The Life Centre’s Body Worlds Vital Exhibition is giving people the opportunity to learn about human health and well-being along with promoting healthy living in a creative and fascinating manner. 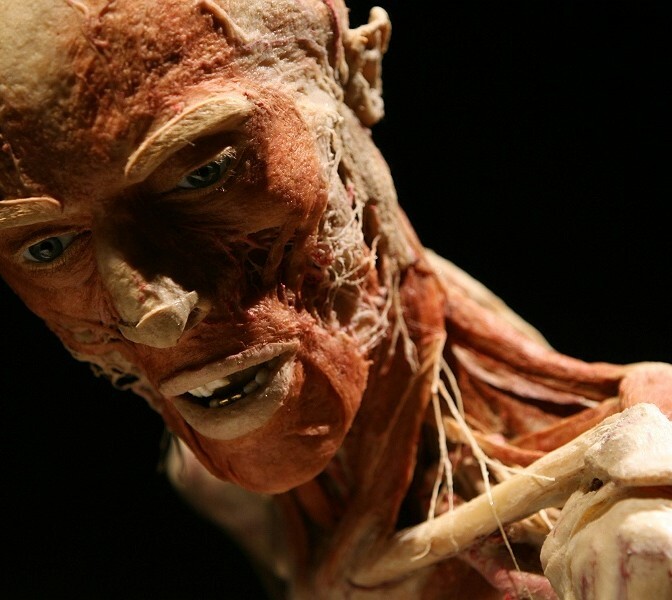 Despite feeling a little uneasy about viewing preserved human bodies, I do have a morbid curiosity that I’m aware won’t be satisfied until I’ve taken a closer look. It’s also an extremely bold and tangible method of educating people on how to keep their bodies healthy via the lifestyle changes it promotes. I’m sure I’m not the only one who spends time reading about of healthy living tips and then proceeds to do very little to change my bad habits. 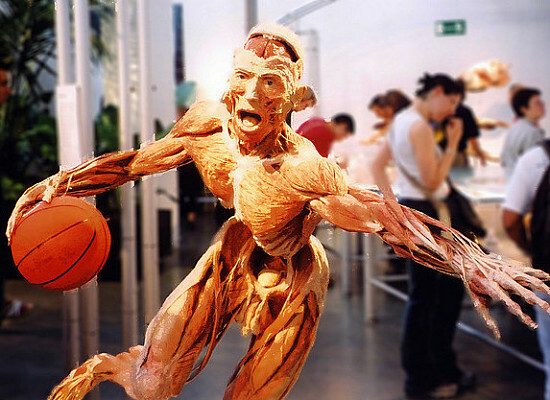 The exhibition might not be everyones bag. However, it certainly will and I’m sure already has proven to be powerful and long lasting educator! Instagram Update. Interrailing Part 3.